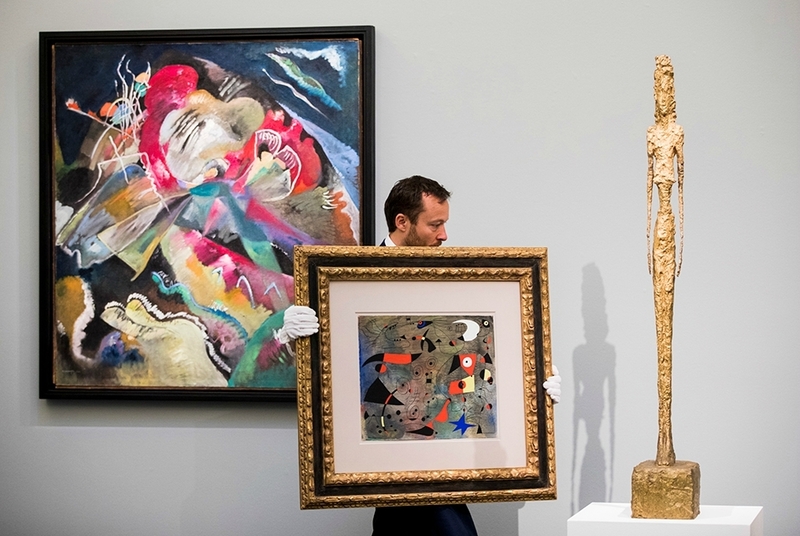 November was dominated by the record-breaking Contemporary Art auctions in New York, where Christie’s and Sotheby’s achieved a combined $1.2 billion of sales in their evening auctions. At Christie’s, the stronger of the two sales, three of the 75 lots sold for over $50 million, a whopping 23 sold for over $10 million each while only 6 of the lots sold for less then $1 million. The strong performance of the day auctions was also interesting. You would be hard pushed to describe the quality of these day sales as exceptional, yet lot after lot was contested by multiple bidders. It is clear that this sector still commands the attention of a significantly larger client base than all of the traditional sectors, and despite warnings of a market in that may be in danger of over-heating, there was little evidence of this during the New York auctions. In London, the Modern British auctions totalled over £25,000,000, in what were robust sales without any obvious blockbusters. This is a sector with increasing global appeal, but these sales weren’t strong enough to showcase it as its best. The December Old Masters sales were, with the exception of the magnificent Turner at Sotheby’s, somewhat lacklustre. 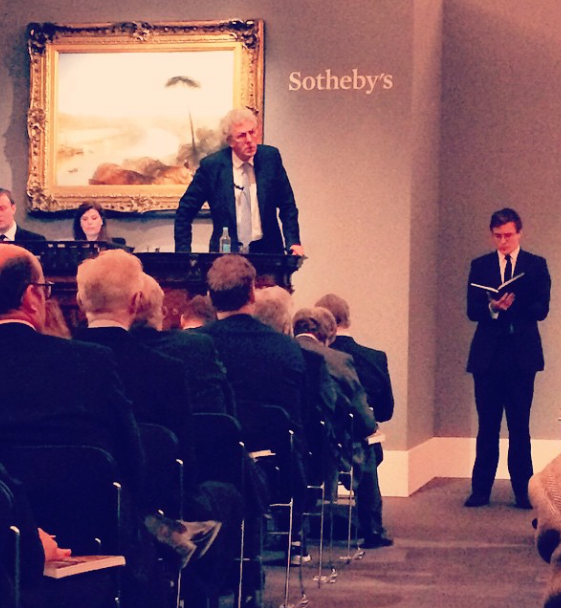 Christie’s sold a mere £13 million of pictures, in an auction where the trade were notably absent from bidding. Sotheby’s fared better, though the quality of their offerings, and those elsewhere throughout Old Master week, could not live up to the standards of the July sales. It is also clear that events in Russia may be taking their toll on this area of the market. Looking back at 2014, it has been an eventful year for the art industry. 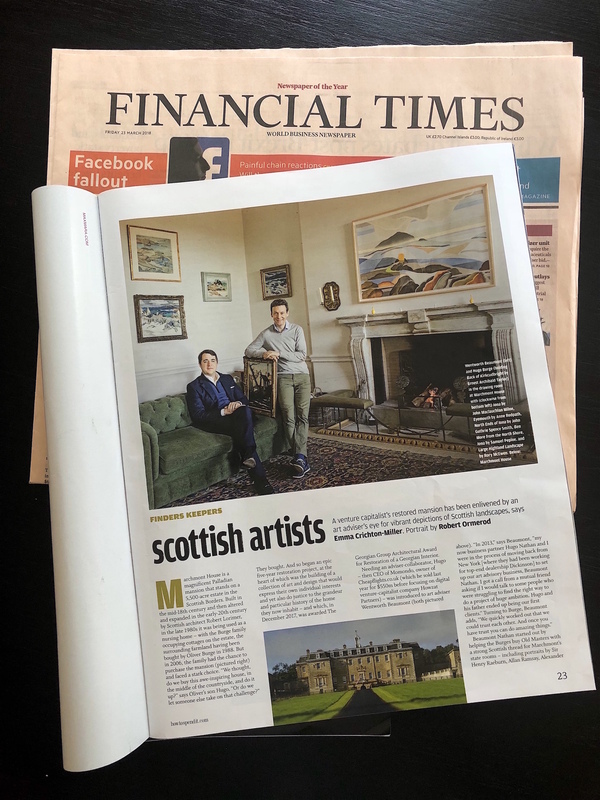 The market is still dancing to the tune of contemporary art, and we have witnessed record-breaking Post war-auctions and the ever-increasing global dominance of the ‘super-galleries’ – Gagosian, Zwirner, Hauser and Wirth et al. Whilst dealers in the traditional sectors are generally reporting solid trade, the fireworks are all in the Contemporary sector; one almost has to view the two contrasting sides of the market as separate industries. In the auction world, we wait to see what effect the changes to senior management at Sotheby’s and Christie’s may have; and whether Philips, with their impressive new London headquarters, can make any impact on the current duopoly. And from a macro perspective, what impact will geo-political events have on the market next year?